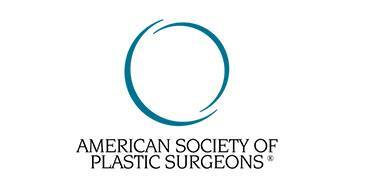 Ear reshaping, known as otoplasty, involves changing the shape of an ear through plastic surgery. If considering ear reshaping, it’s important to know if you qualify, what the procedure involves and what to expect as you go through recovery. Not all otoplasty is done for the same reasons. Some may undergo ear reshaping when they are young to correct abnormalities. Others may undergo cosmetic plastic surgery to correct deformities or change the shape of their ears later in life. Also, adults may have surgery to correct any aspects of ear reshaping they are unsatisfied with from the surgery they had when they were younger. Those born with abnormalities or deformities in their ears may undergo otoplasty while still young to have the issue corrected. Doctors typically wait until a child is at least five years old before doing surgery. By that age, the cartilage in the ears has stabilized. Adults have many reasons for wanting to have their ears reshaped. Those include oversized ears, a condition known as macrotia. Others may have ears that protrude farther out than what is typical. This can happen with both ears or just one. 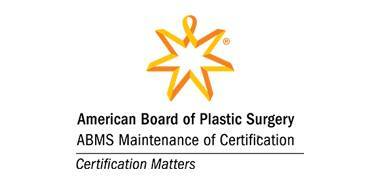 Who Qualifies For Ear Reshaping? By the age of five – sometimes as early as four – children can undergo otoplasty. Many parents choose to do this at a younger age before children begin their school years. For teenagers and adults, qualifying for ear reshaping means they should meet the following. Plastic surgery has evolved to the point where surgeons can handle a variety of issues with the ear. These include reshaping the curves and folds that define the look of the ear. The reshaping can correct missing areas of the ear or awkward shapes that may look too large or prominent. A skilled surgeon can also reshape the ear lobe or remove wrinkles. During the procedure, patients receive anesthesia that the doctor feels is the best for the procedure being performed. An incision is made behind the ear to reach the cartilage, which is then reshaped to change the shape of the ear. Patients leave surgery with a large dressing and sutures needed to hold the changes in place. It’s critical to follow the doctor’s advice. Some discomfort is expected. A doctor may prescribe pain medication to help patients deal with this. Also, patients may be asked to apply medication or take prescription drugs to reduce the risk of postoperative infection. 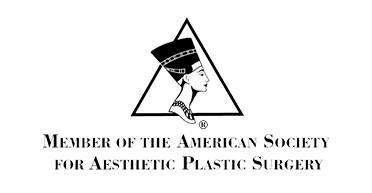 As noted by the American Society of Plastic Surgeons, ear shaping results are immediate. However, it’s important to know that the results may not perfectly match what you had in mind. It’s helpful to always remember that most people do not have perfectly matched ears. Consultation with an experienced plastic surgeon is important. They can discuss the reasons why you want the procedure and determine whether you qualify. They also can guide you step-by-step through the surgery and recovery process for ear reshaping.